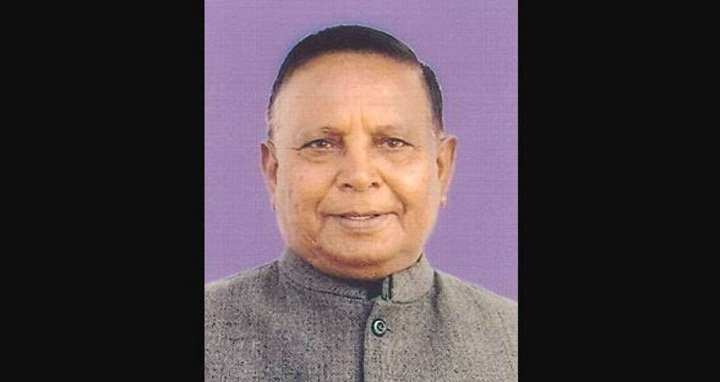 Dhaka, 2 September, Abnews: Bharatiya Janata Party (BJP) MP Liladhar Vaghela was admitted in the ICU with broken ribs after a stray cow attacked him. The incident occurred when the 83-year-old Lok Sabha MP from Patan, Gujarat, was out for a walk when all of a sudden a stray cow attacked him outside his residence in Sector 21, Gandhinagar, reports the Indiatoday.in. He was rushed to the Apollo hospital and admitted in the ICU after preliminary examination. Local media in Gandhinagar have reported that Vaghela’s family members have confirmed that he has sustained two fractured and some clotting in the head, which has been removed. Before being elected to the Lok Sabha, Vaghela served as a cabinet minister in Gujarat.